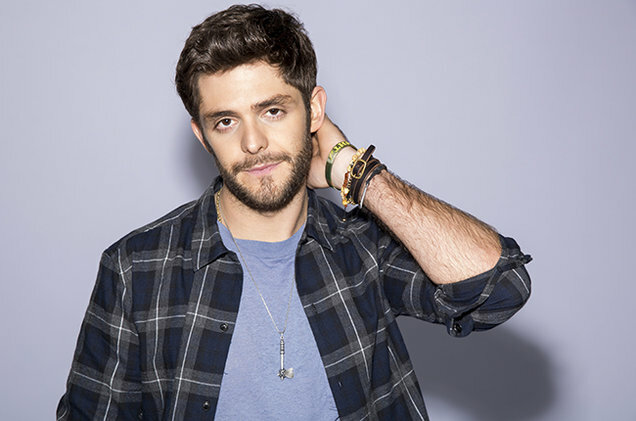 Thomas Rhett has announced his first ever European tour and will play the O2 ABC in Glasgow in November this year! Thomas Rhett just announced his first ever European & UK tour and will play one night in Glasgow at the O2 ABC on the 14th of November 2016! After his successful first-ever European performance at the recent C2C Festival, it’s clear that country fans across the pond are loving Thomas Rhett. Now they can catch him on his first headlining tour in Europe starting this fall. Rhett just announced nine dates across Europe in November 2016, including stops in Amsterdam, Dublin, London and the Glasgow O2 ABC on November 14th 2016.